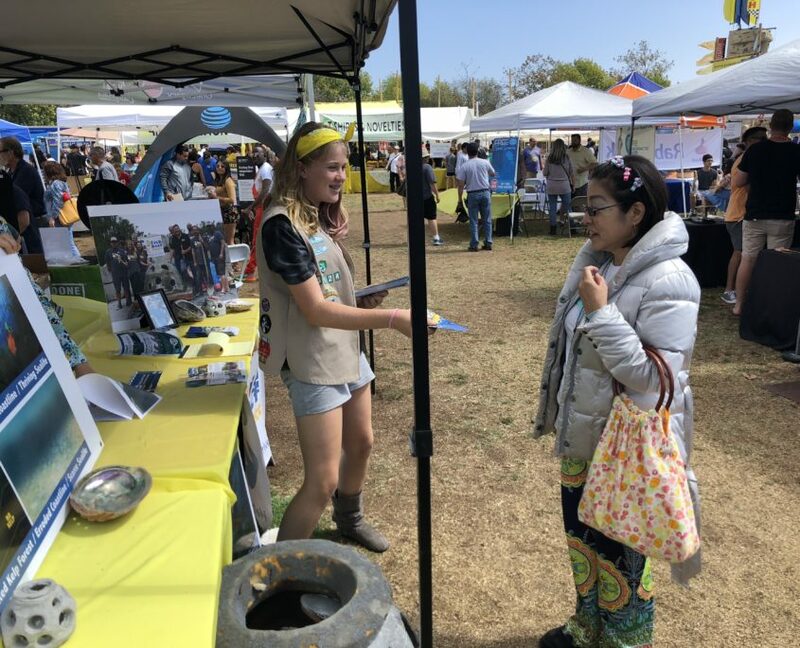 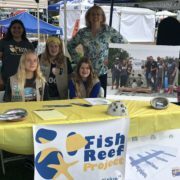 Girls scouts hit it out of the Park for the Fish Reef Project at the Goleta Lemon Fest. 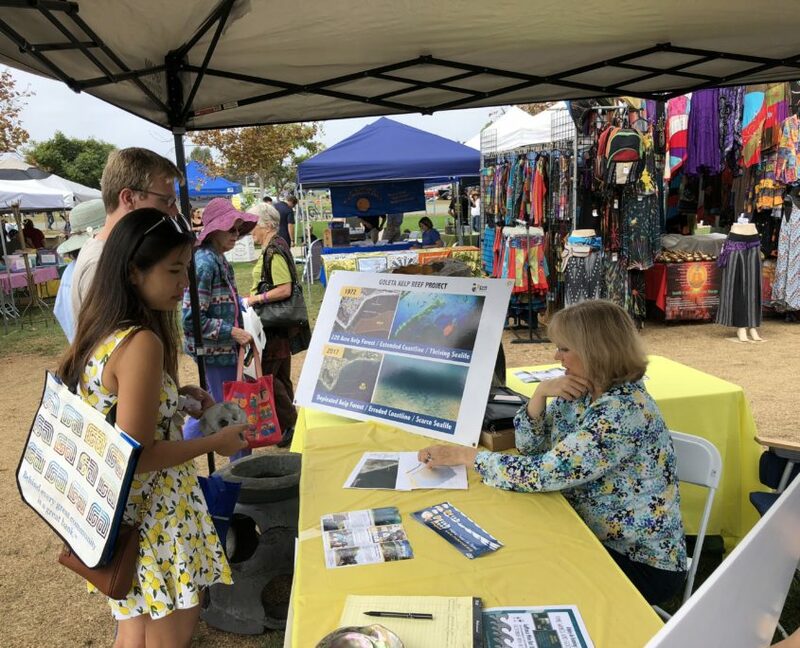 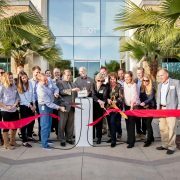 They engaged over 400 community members who showed eager support for the Goleta Kelp Project. 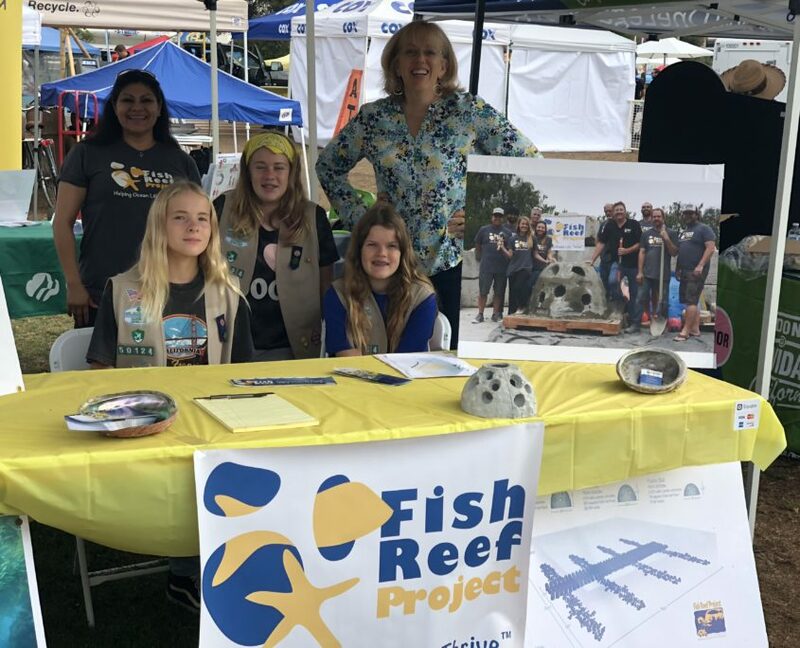 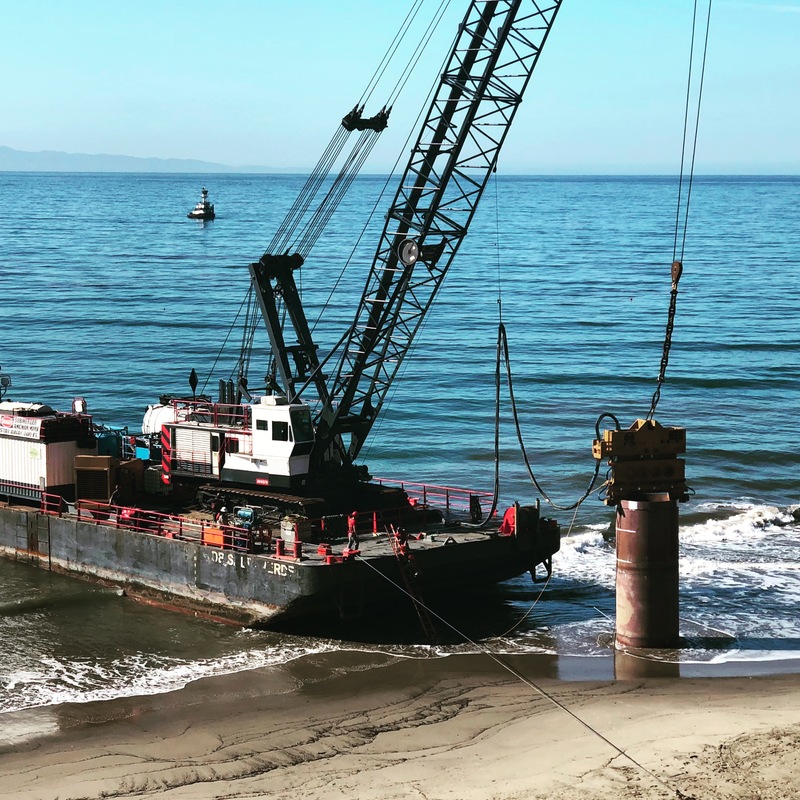 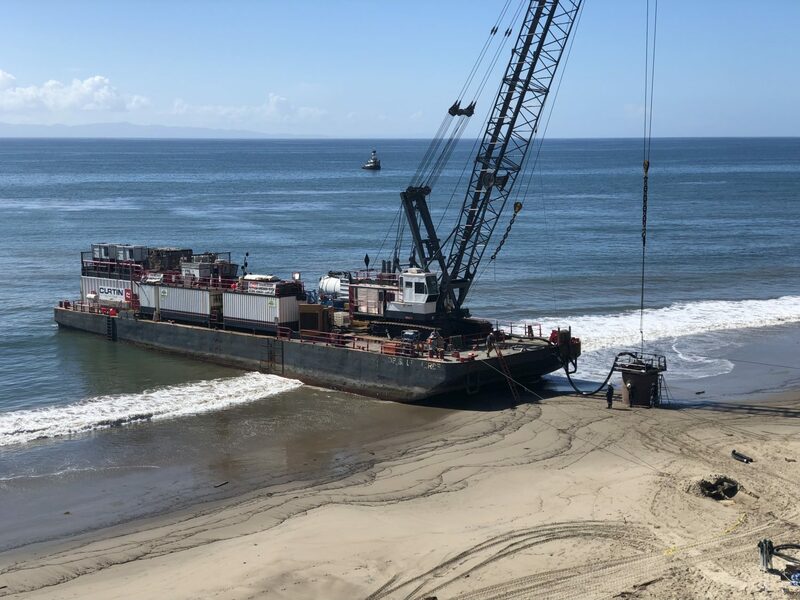 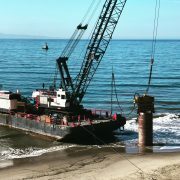 With our combined efforts, the Fish Reef Project has been granted permits to deploy reef units in Cachuma Lake as a test site for further restoration of the Goleta Kelp beds. 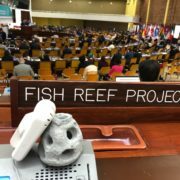 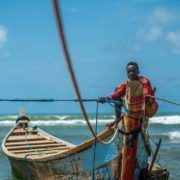 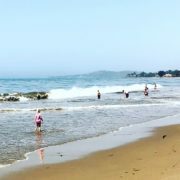 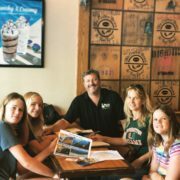 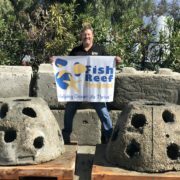 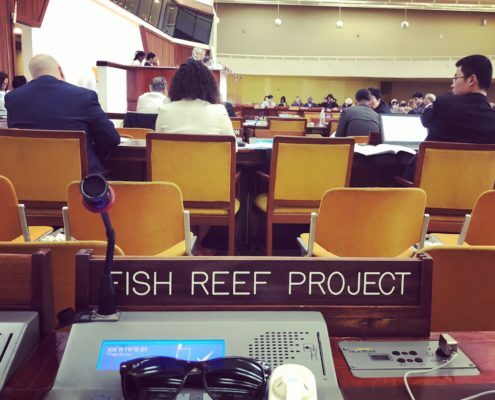 Listen to speech given by Chris Goldblatt, Founder of the Fish Reef Project on March 8th, 2018. 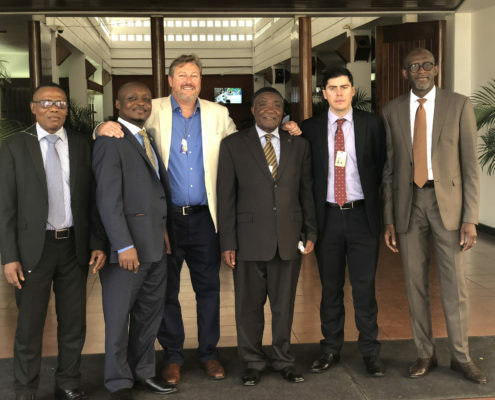 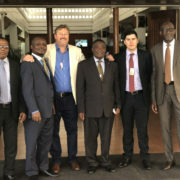 Chris Goldblatt standing with the ISA Africa group, Ghana to the left, and Cameroon, Algeria, Nigeria to the right.